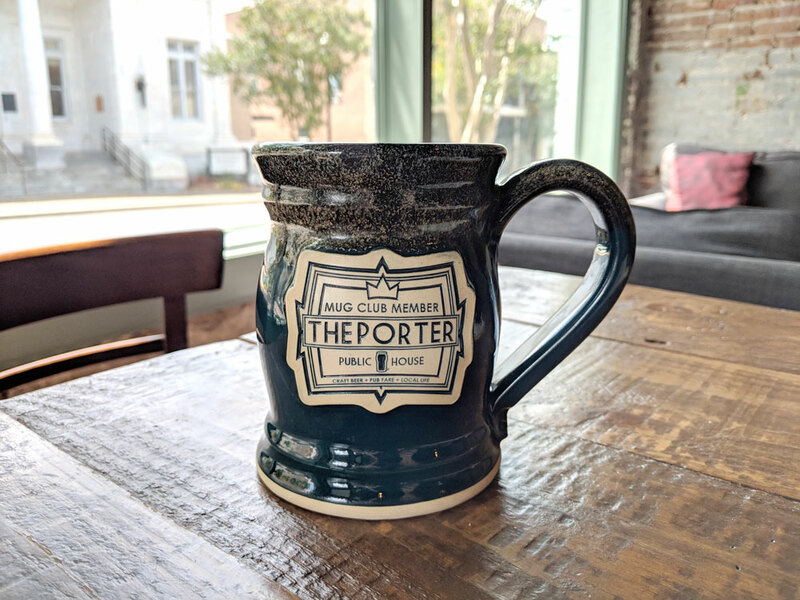 The Porter Pub, nestled right in the heart of Downtown Hattiesburg – Mississippi, brings a true public house experience to the city by offering affordable house-style American pub fare, fantastic locally brewed specialty and classic craft beers from Mississippi’s finest breweries, and a unique-to-the-area atmosphere with tabletop games for the family, mug club memberships for the regular and live music or comedy for the entertainment seeker. 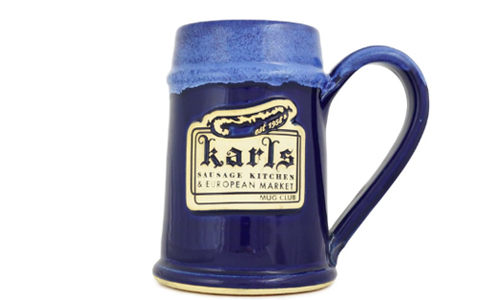 At the root of any pub worth it’s salt is community. 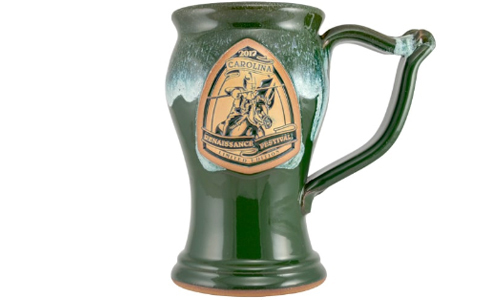 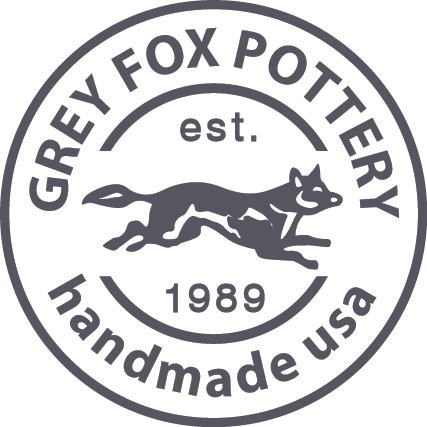 And we at The Porter believe that a pretty sweet way to build on that community is by joining a cool mug club. 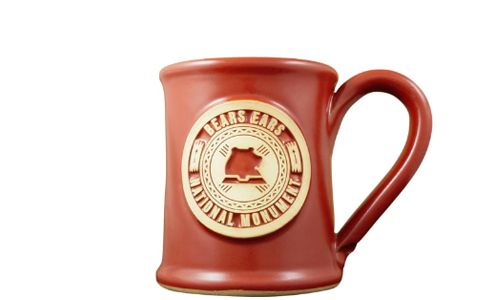 What’s better than bellying up to the bar with your own special mug filled to the brim with a tasty brew and attempting to solve the world’s problems? 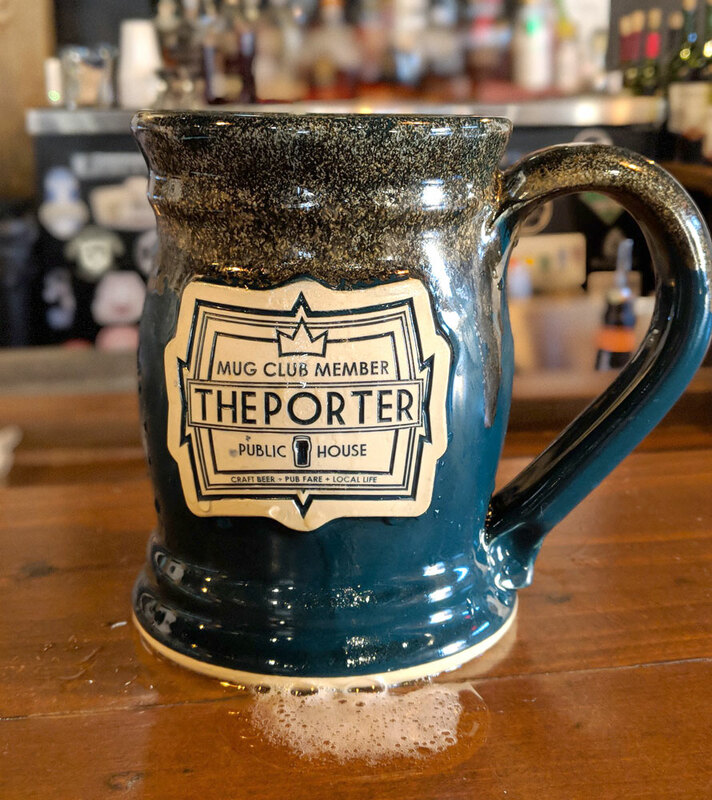 Members of The Porter Pub Mug Club can always walk into the pub and expect their personalized mug waiting for them right behind the bar.